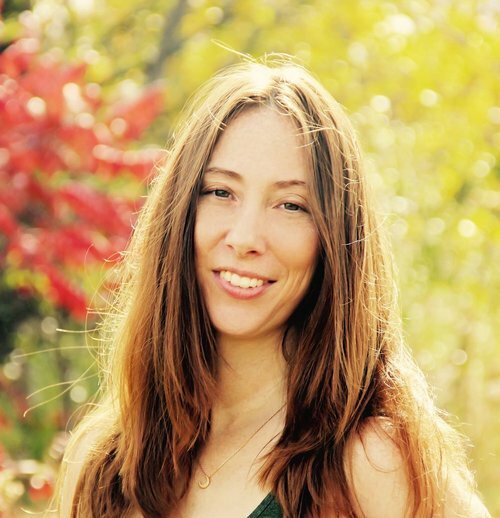 Carissa Kelly is a licensed acupuncturist and herbalist with more than 5 years of experience bringing balance + wellness to patients across the country. Carissa specializes in women’s health with a primary focus on fertility and postpartum issues. She also brings years of experience treating mental health, including stress management, anxiety, depression, insomnia, and hypersomnia. Originally from the Midwest, Carissa graduated with a bachelor’s degree in nutritional sciences from Michigan State University. She continued pursuing her passion for healing the mind, body, and spirit by earning a Master’s degree in Traditional Chinese Medicine from the American College of Traditional Chinese Medicine in San Francisco. After spending the past decade treating patients in the Bay Area, Carissa returned home to her roots to join Herb + Ōhm in 2018.